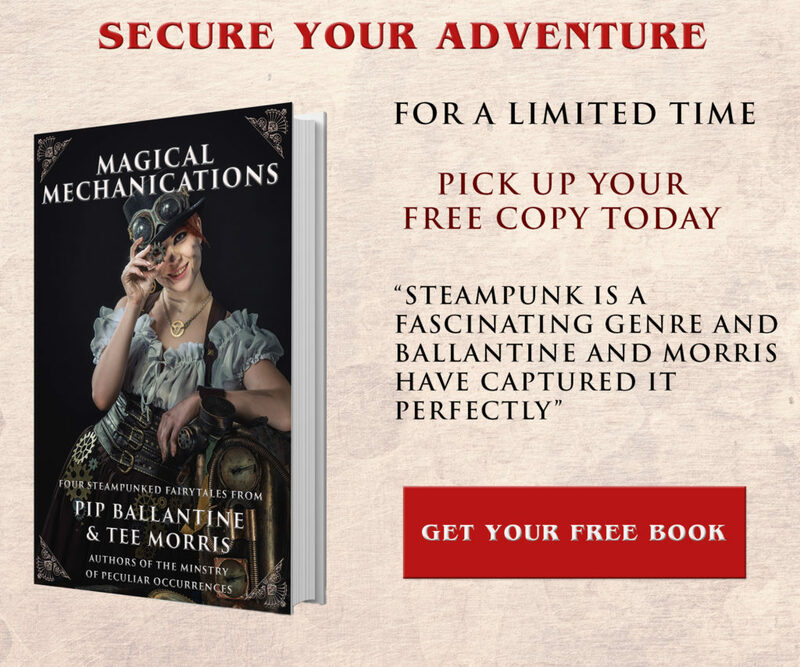 As you may be aware our journalists have as a little aside, dabbled in steampunk novelette fairytales. 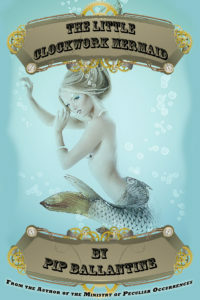 Pip Ballantine produced Mechanical Wings based on Wild Swans, and The Little Clockwork Mermaid. 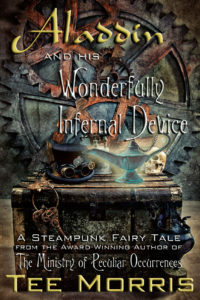 Tee Morris produced Aladdin and His Wonderfully Infernal Device. 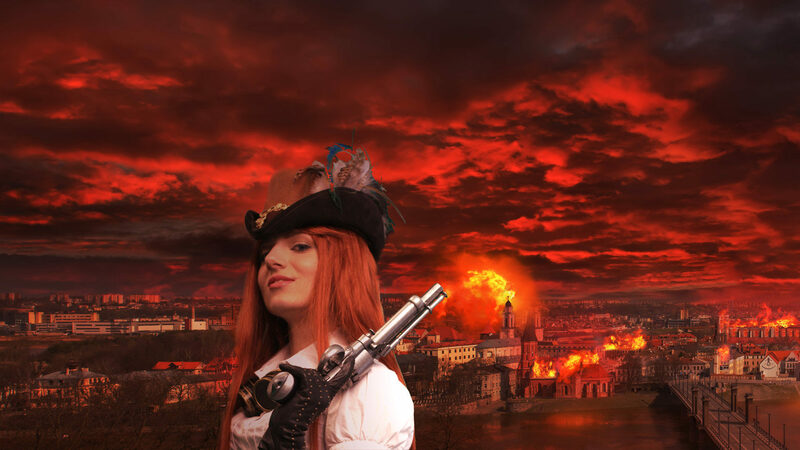 Finally Mr Morris released the fourth and final of the quartet, Little Red Flying Hood. 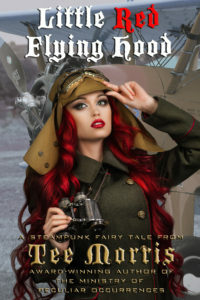 In France a deadly battle is raging in the skies, but Scarlett Quinn has been shuffled off to reconnaissance duty in an ailing biplane that has seen better days. However, fate will put her in the cross-hairs of one of Germany’s greatest aces, behind enemy lines and way over her head. 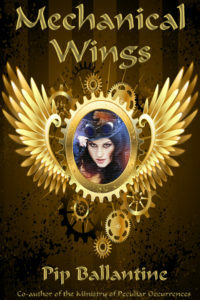 Completing her mission will be no easy task, and Scarlett must use her wits and skills if she wants to return safely back to earth. 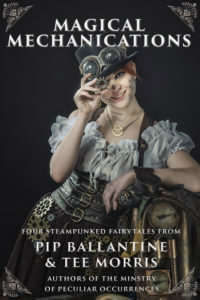 Additionally, all four novelettes can be purchased as a bundle on Amazon, or read on Kindle Unlimited.